[toc]Unbearable pain in kidneys can be treated through some simple home remedies. You might not get a permanent solution of kidney pain through home remedies, but you can get relief for some time. Home remedies can also eradicate intense agony in a patient suffering from pain in the kidney. Increasing intake of water is one of the effective home remedies for such patients. You can also drink dandelion root tea available at home. Some natural herbs present in your kitchen can provide great benefit when you are suffering from unbearable pain in your kidney. Home remedies can also reduce inflammation of the bladder. Home remedies for kidney pain are as follows. 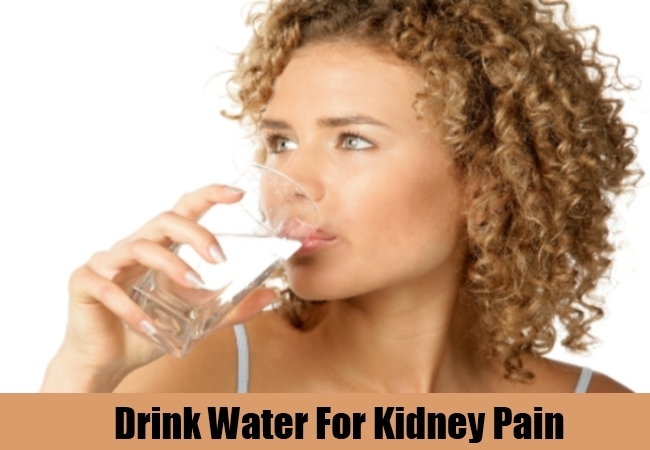 Individual facing problem of kidney pain must drink water in gallons. If you have been drinking 1 litre of water in a day, you must increase it to double or make three times. If you have small stones in your kidney, home remedies can easily wash them away. People having such condition must consume as much as 14 glasses of water. This effort is made to make the kidney stones pass away. Once they have passed, you must drink a lot of water to avoid it in the future. Fresh lemon is a wonderful source of citric acid. It is quite common to get fresh lemon in your kitchen. 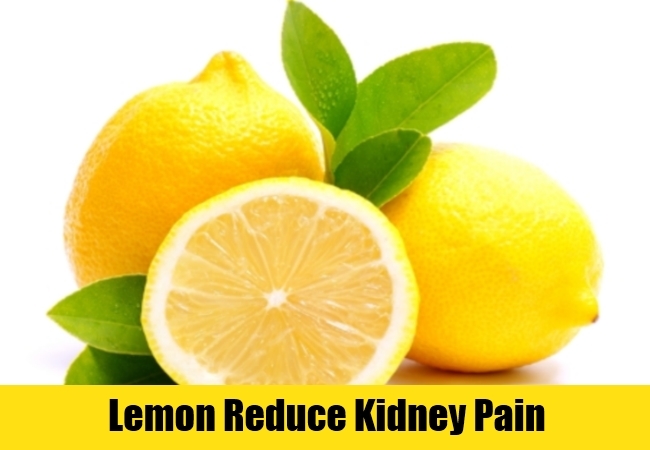 If you are having kidney pain, you can consume the juice of fresh lemon in various forms. Take a glass of water, add a few drops of fresh lemon and drink it. You may also cut a lemon slice and lick it with your tongue to get the citric acid in adequate amount. Since, the kidney stones are made up of calcium; citric acid can break them down. In order to put warm compression in the painful area, you can take the hot water bag and put it over the painful area. You will definitely get good relief from this type of home remedy. 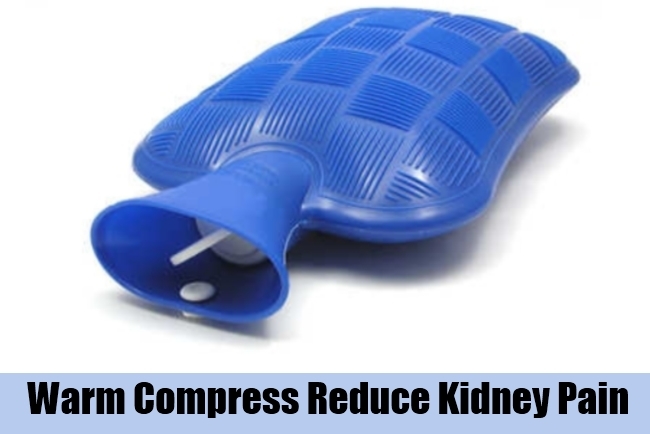 Hot compression makes the affected area dull providing a temporary relief to the patient. You can also heat sand and take it in a cotton cloth. This can be placed on the affected area to reduce pain considerably and provide absolute relief to the patients. It is good to find a comfortable place to rest when you are going through the recovery stage of the kidney pain. But, it is also equally important to walk at regular intervals. Walking may hurt initially, but is really essential for your recovery. You must also carry on with some physical activities in order to avoid blood clot of your body parts. Sitting would be much comfortable than lying on the bed. But, going through a walking schedule is extremely important for the patients. A natural herb found in your kitchen would be really advantageous to eradicate the deadly pain of the kidney stones. People have a habit of drinking tea regularly in the morning as well as in the evening. 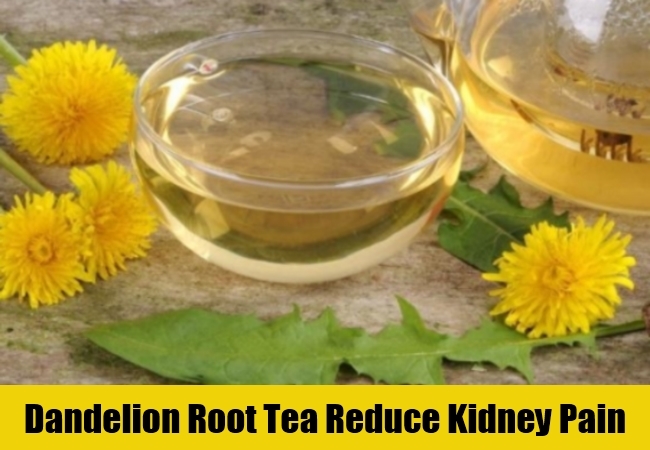 If you have kidney pain, you just need to replace your ordinary tea leaf with dandelion root tea. This helps in cleaning your kidney by acting as diuretic. It is possible to purchase this herb online or from any other packed food stores in the market. 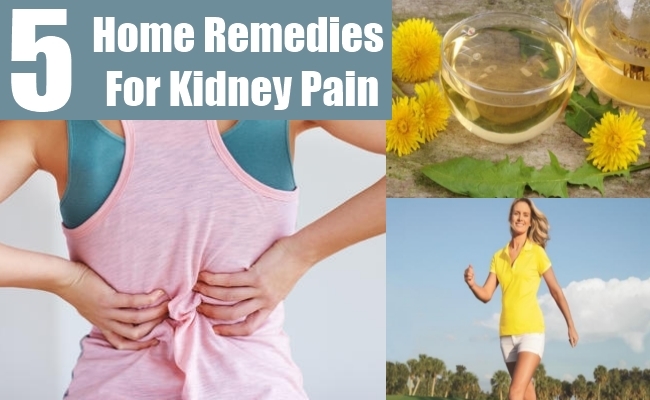 Home remedies to reduce kidney pain are explained through the above points. These are quite effective and well researched home remedies to suit the need of each individual.